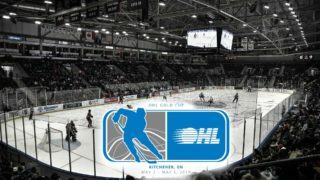 The Mississauga Steelheads will be taking on the Western Conference-leading London Knights Monday, February 18th in a special 2:00 pm puck drop at the Paramount Fine Foods Centre. 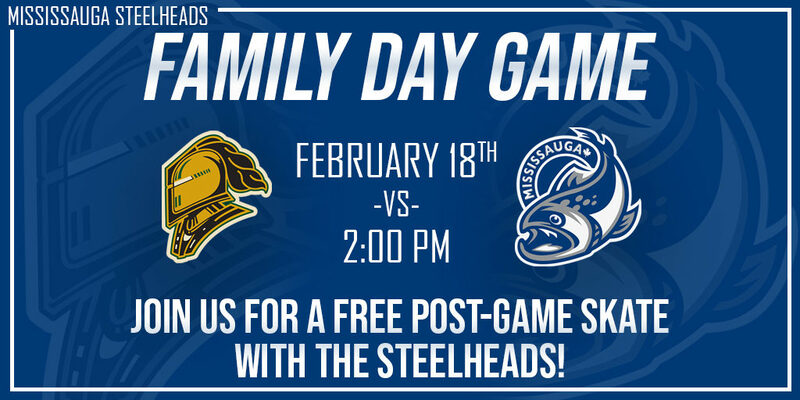 The game is an awesome opportunity to catch some exciting hockey action with your loved ones on Family Day! 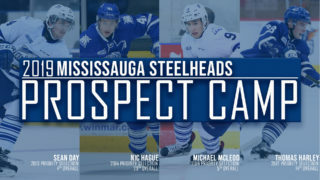 The game will be an excellent test for 2019 Draft eligible and projected first round pick Thomas Harley on the Steelheads blue-line and Los Angeles Kings sixth-round pick Jacob Ingham in between the pipes for the Trout as the London Knights are stacked with future-professional talent. 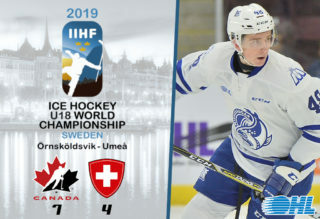 Seven NHL draftees including three first-rounders in Liam Foudy (CBJ), Adam Boqvist (CHI) and Oakville, ON native Evan Bouchard (EDM). 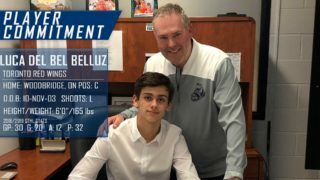 Add to that second rounder Alex Formenton (OTT), third rounders Joey Keane (NYR) and Alec Regula (DET), fourth rounder Paul Cotter (VGK) and the OHL’s 5th leading scorer in Kevin Hancock, and the game on Monday will be of the highest quality junior hockey can provide. 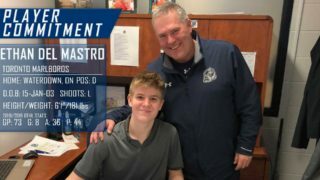 The Steelheads are offering a Family Value Pack to fans that include four: Red Level Tickets, Popcorns, Drinks and Souvenir Programs for $60+HST saving you over $50! You can get your hands on this deal HERE. 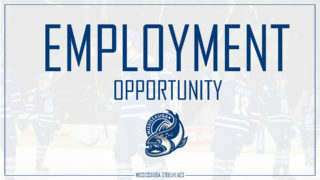 After the game, all in attendance are invited to bring their skates to take in part in a free skate with members of the Steelheads on the ice at the Paramount Fine Foods Centre! Make you sure get your tickets at ticketmaster.ca for one of the most fun-filled games of the year!